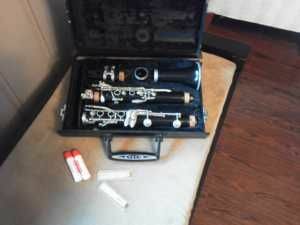 For sale a Yamaha YCL 24 II clarinet with hard case. In 2015 a full complete repad. 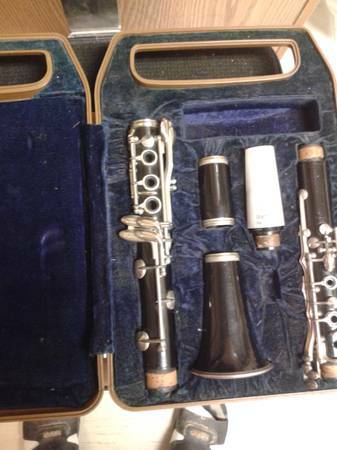 Hardly used A real treasure and treated like one. Recent service invoice available.